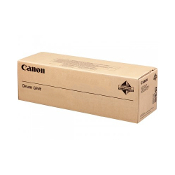 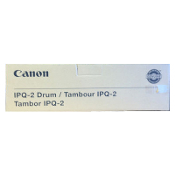 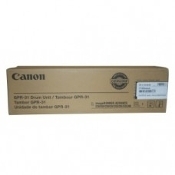 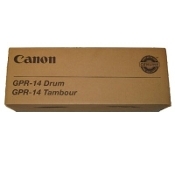 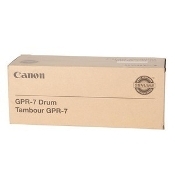 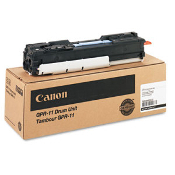 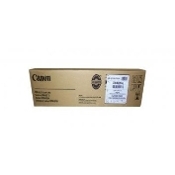 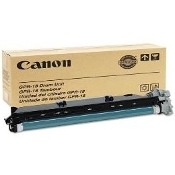 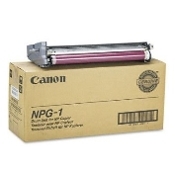 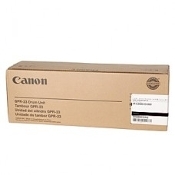 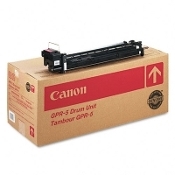 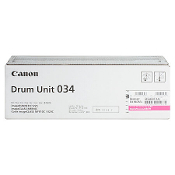 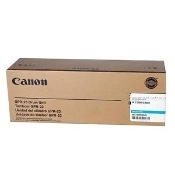 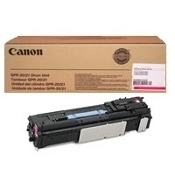 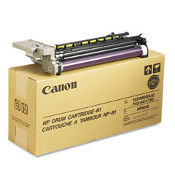 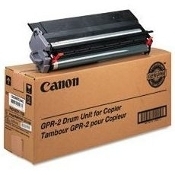 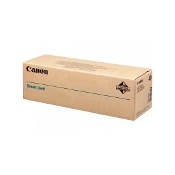 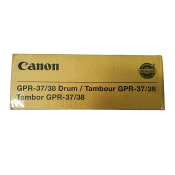 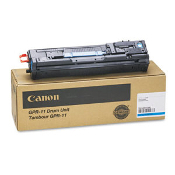 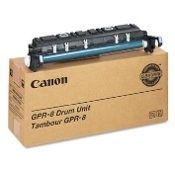 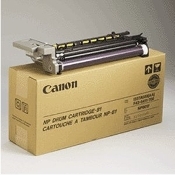 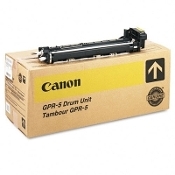 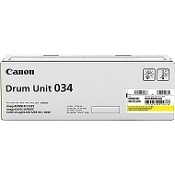 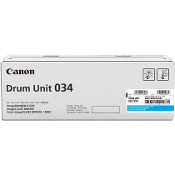 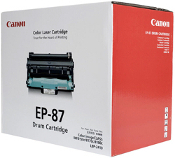 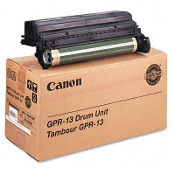 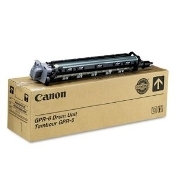 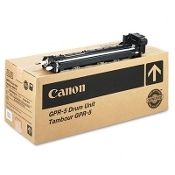 To ensure the highest quality for your Canon printers, use USA Imaging Supplies Premium Compatible Toner and Inkjet cartridges or Canon original supplies. 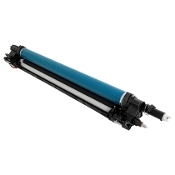 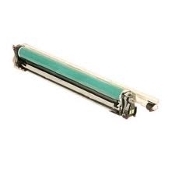 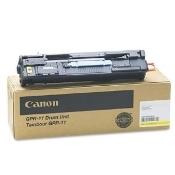 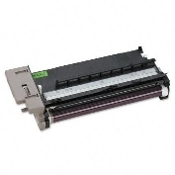 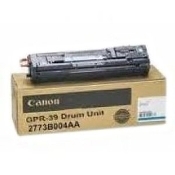 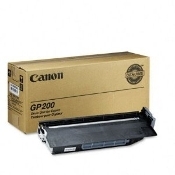 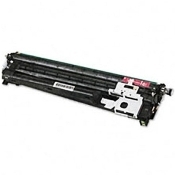 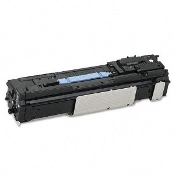 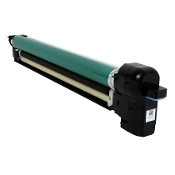 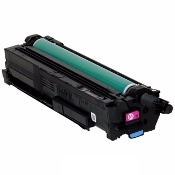 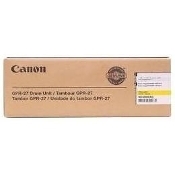 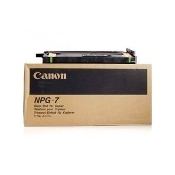 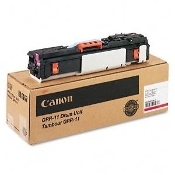 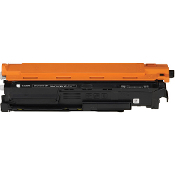 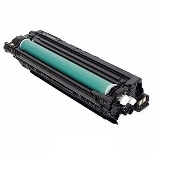 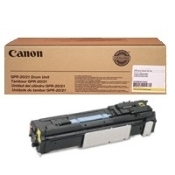 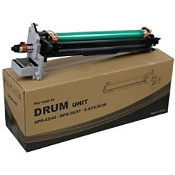 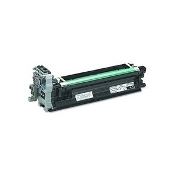 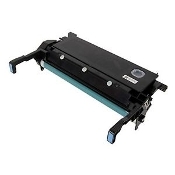 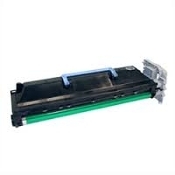 USA Imaging Supplies features replacement Ink, Toner cartridges, inkjet cartridges for Canon printers and all other leading printer manufacturers. If you have any questions or hesitations Then please give us a call at 619-684-5241. 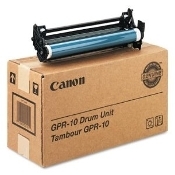 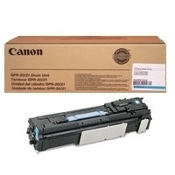 Our compatible Printer Ink Toner products are 100% guaranteed!